Mr. Tripat Preet Singh is a Chartered Accountant and a Management Graduate from Faculty of Management Studies, Delhi, India. He also holds advanced management and professional qualifications from Indian Institute of Management, Bangalore and Indian School of Business. He is a serial entrepreneur and successfully set up, funded and run ventures which were conceptualised by him. He has over two decades of industry experience with vast exposure straddling the gamut of corporate actions from ideating a concept, setting up an organisation, managing an organisation and exit. He brings to the table his in-depth knowledge and experience in venture capital/ private equity industry interface, corporate governance and general management. 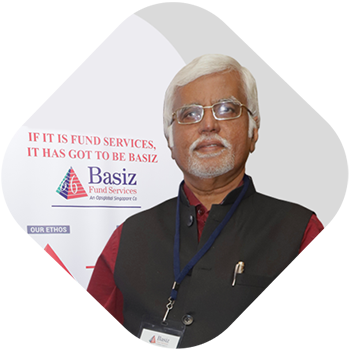 He is Co-Founder Tagos/ Charmboard, was earlier Managing Director – India, Sustainable Enterprise Fund; Senior Associate, NEA-Indo US Ventures; Principal Consultant – Bon Ami Corporate Services, Co-Founder and CFO, Creatnet Services and Controller Finance, United Trustees/ Agro Invest. 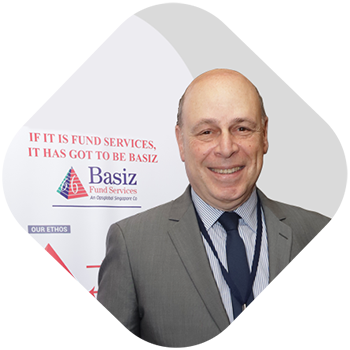 Mr. Howard Seligmann is the VP Marketing and Business Development at Basiz Fund Service. 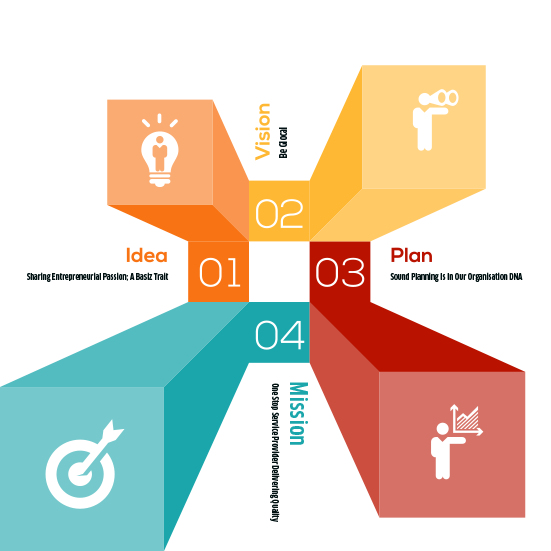 He has 35+ years of experience in marketing services in the financial services Industry. He has served as an Investment Attaché to a sovereign government and was a principal founder of the Star Trade Funds, a country specific fund family serving as the investment advisor of a group of funds consisting of equity, fixed income, balanced and money market mutual funds. Under three gubernatorial administrations, he has served as an active member of a NJ State Commission on the International Trade and Education Exchange committees defining program objectives. Currently he is a Director of an Investment Advisory firm and a member of the firm’s Investment Review Committee. He is based in New Jersey. Mr. Viswanath Krishnan (Krish) is an investment banking and strategy professional with more than 25 years’ experience across projects and assignments in India, Middle East and Nigeria covering private equity, venture capital, mergers and acquisitions, project investment evaluation, business incubation and post investment monitoring. He holds a Masters Degree in Management and a Ph.D. qualification for his work on pre and post merger evaluation. 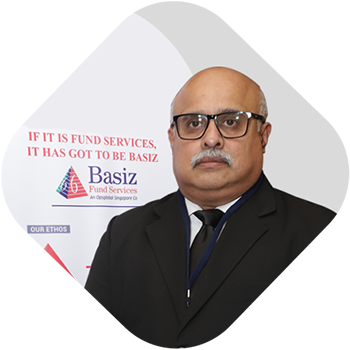 Krish is part of the Advisory Council of Basiz and is based in Bahrain. 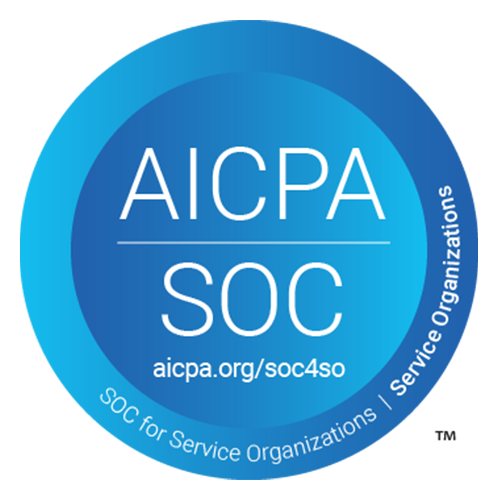 The service palette focuses on all the requirements of Hedge Funds, Private Equity/Venture Capital, Mutual Funds, Family Offices, Insurance Portfolios, and Managed Accounts. Meticulous, customized processes, backed by execution rigor and comprehensive knowledge of the entire fund accounting gamut, ensures guaranteed perfection in deliveries, directly translating into best possible ROI's for the clients.